Most of us know that we should meditate. There are many proven benefits to not only our spiritual health, but our mental, emotional and physical well-being as well. Many people do not meditate because they feel they cannot do so successfully and become frustrated with a mind that just, well, will not quit. If this resonates for you, this workshop is for you! I have found that all people can reach a state of meditation; where the mind slows and we can experience the blissful flow. It’s a matter of finding the right meditation tool that fits. Perhaps mantra might work for one, where a guided visualization might work for another. Perhaps a moving meditation is the answer for another. 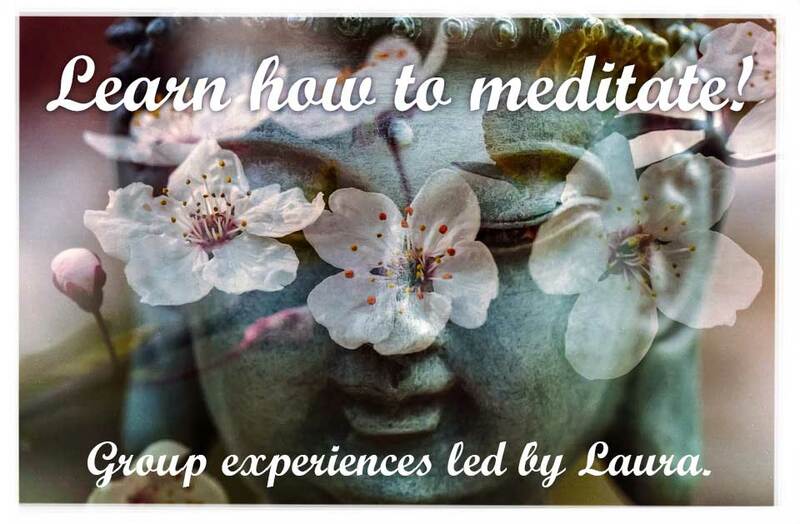 In this 3 hour immersive meditation workshop, you will be introduced to a variety of meditation techniques. By the end of the experience, you will know a little more about yourself and what your meditation style is. My hope for you is that you will experience a connection to yourself, to the Divine and that you will feel empowered to begin a meaningful meditation practice that you can practice time and time again.